Thousands in tsunami-struck city Palu were living in makeshift shelters six months after the late September disaster. The entire neighbourhood is still in ruins. 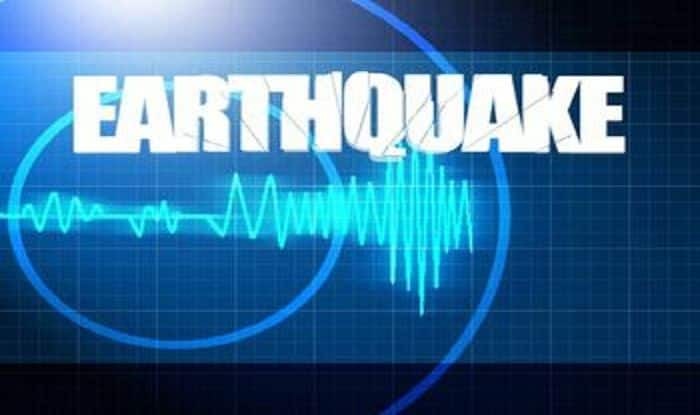 Singapore: An earthquake measuring a magnitude of 6.8 on the Richter scale struck the coast of eastern Sulawesi in Indonesia on Friday, according to the United States Geological Survey (USGS), reported Reuters. The quake struck at a relatively shallow depth of 17 kilometres off the east coast of Sulawesi island, said the USGS. There were no immediate reports of casualties or damage. Earlier, Indonesia’s geophysics agency issued a tsunami warning for coastal communities in Morowali district. However, USGS warned that considerable damage was possible if the building is poor or badly constructed. The force of the quake saw entire neighbourhoods levelled by liquefaction — a process where the ground starts behaving like a liquid and swallows up the earth like quicksand. Apart from the damage to tens of thousands of buildings, the disaster destroyed fishing boats, shops and irrigation systems, robbing residents of their income. Last year, a 7.5-magnitude quake-tsunami had struck around Palu killing over 4,300 people. Indonesia is one of the most disaster-prone nations on Earth due to its position straddling the so-called Pacific Ring of Fire, where tectonic plates collide.